We provide immigration services that benefit our community throughout New York City. We partner with organizations and prominent lawyers to organize seminars and assistance to our community members throughout New York metropolitan area. We understand the difficulties many face when coming to the US, loved ones are left behind as those here struggle for the opportunity of a better life. Our staff shows compassion to the communities we serve, providing guidance and assistance to those that need it. With an already underrepresentation of minority groups in the city and the country, immigrants and low-income families tend to disregarded. Our immigration services seek to lift their voice by becoming better integrated into American society. In order to promote the Latino voice in the city, we highly encourage residents to apply for citizenship. Many immigrants come the United States of America in search of the American Dream, in search of better opportunities, and the chance to become a part of American society. With an increasing number of residents seeking permanent residency through naturalization, many need assistance preparing their application and for their examination. The Dominico-American Society of Queens is providing citizenship courses for those ready to take the next step in becoming a permanent member of American society. 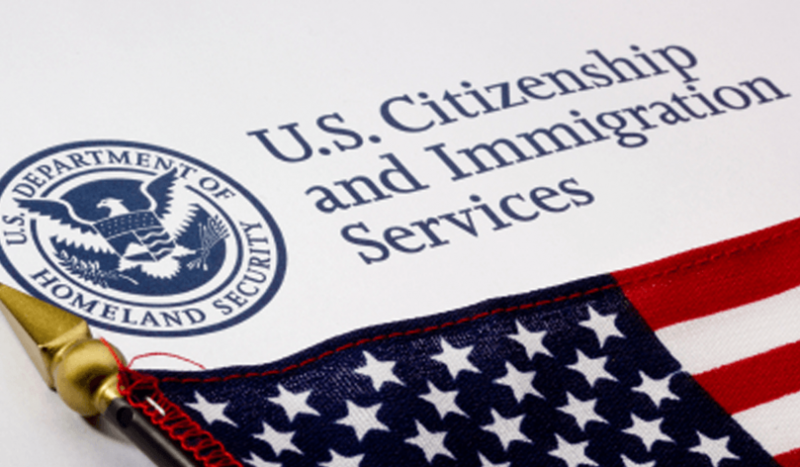 Since 1993, we have offered services relating to filing the N-400 (Naturalization) Application and providing classes aimed at citizenship examination preparation. Individuals have the opportunity to start the process with us, guiding them every step of the way. For those that have already sent the application will still have the opportunity to take our citizenship & civic engagement classes to prepare for their naturalization exam. Participants undergo periodic examinations and practice interviews that ensure they pass their exam. By studying US history, its culture, and Constitution, those that participate in the class will not only be on the path to US citizenship, they become better informed on the principles of the United States that help with civic engagement. You will not only pass your examination with ease but you will assume your new responsibilities as an active American citizen by voting and participating to improve society as a whole. Hailed as one of the best citizenship program instructors, our very own Mr. Julio Hernandez, has been an instructor at DASQ for many years. He has helped thousands become US citizens with the goal of becoming more involved through civic engagement. Classes are on Thursday from 6pm to 8pm and on Saturday from 10am to 2pm. Please call us at 718-457-5395 if you are interested or would like more information.